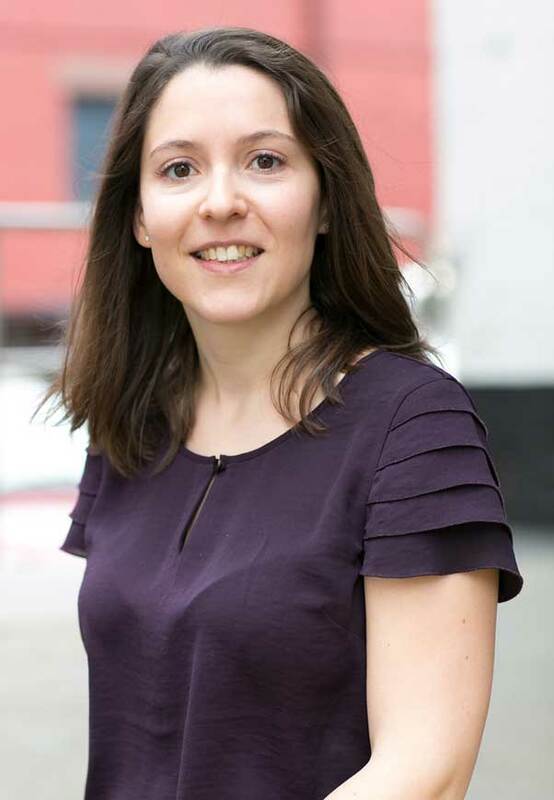 Charlotte is a Senior Engineer at Eckersley O’Callaghan New York. Since joining in 2012 as a Project Engineer, she has produced structural designs, analysis, and construction administration for our specialist structures ranging from new and refurbishment buildings to art installations and furniture. Working in a wide variety of materials such as glass, steel, wood, brick, stone, GFRP; she has design the structures for NYC Aids memorial, Pillar of Fire installation in DC, and high profile structures for Apple and Google. Charlotte has specialist expertise in structural glass design providing classes on the subject to architects and architectural students. She is experienced in BIM modeling with REVIT and Rhino, as well as finite element work using Strand7 and MEPLA.